Top of the mornin’ to ya & Happy St. Patrick’s Day! 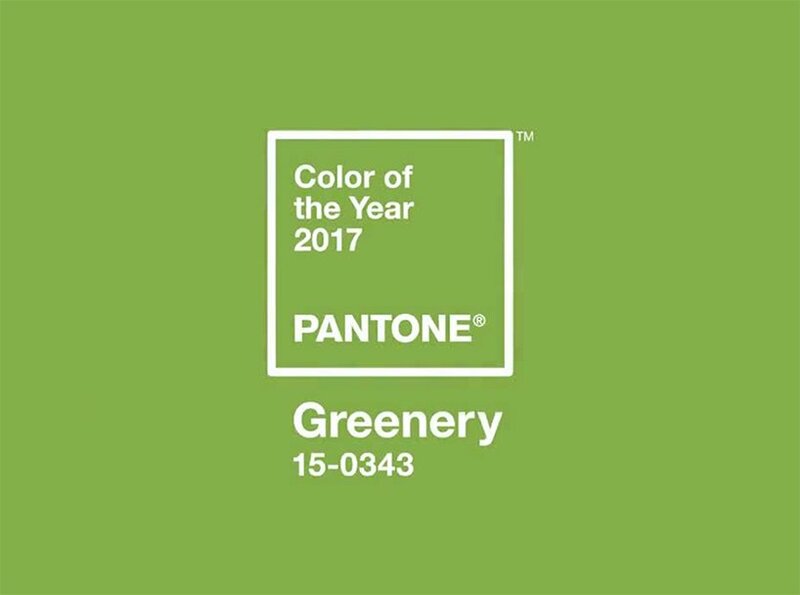 Whether you’re Irish through and through or simply don’t want to get pinched for not wearing green, today is the day to embrace this trendy color. 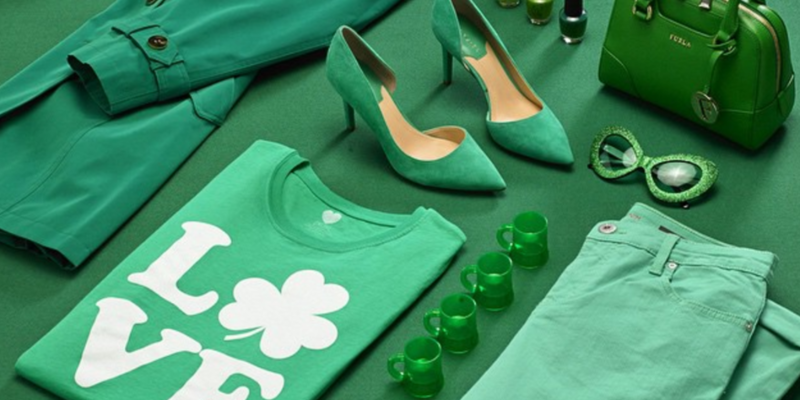 Yes, it is coincidence that Pantone’s color of the year is Greenery, but that doesn’t mean you can’t make your St. Patrick’s Day outfit especially on trend by embracing it! Not a fan of green (I’ll admit, it’s not my first choice), but I also can’t deny that it adds a punch to almost any outfit. And no one needs luck to save an extra 30% sitewide at Macys.com during their VIP Sale – just remember to use code VIP!